There's a reason we've been around since 1965. Quality pallets and excellent customer service. Domestic and export, standard and custom. 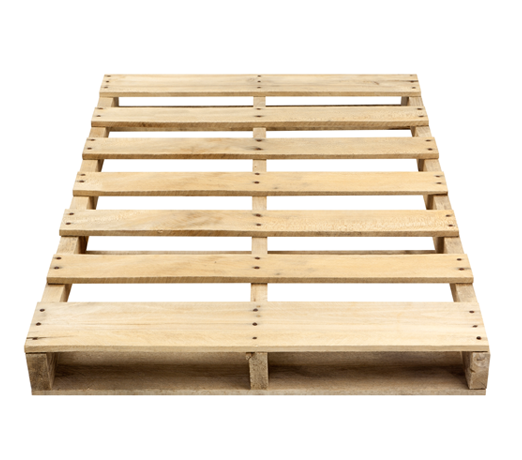 We manufacture pallets to meet your specific needs. Family owned and operated with pride. We’re here to work for you. Kiln Drying, Heat Treatment, pallet design (PDS ©), and more. If you know what you need we can make it, if you don’t we will help get you to your perfect pallet. Shadybrook Lumber Products produces a variety of high quality, affordable pallets and cut stock – for domestic and export shipments. 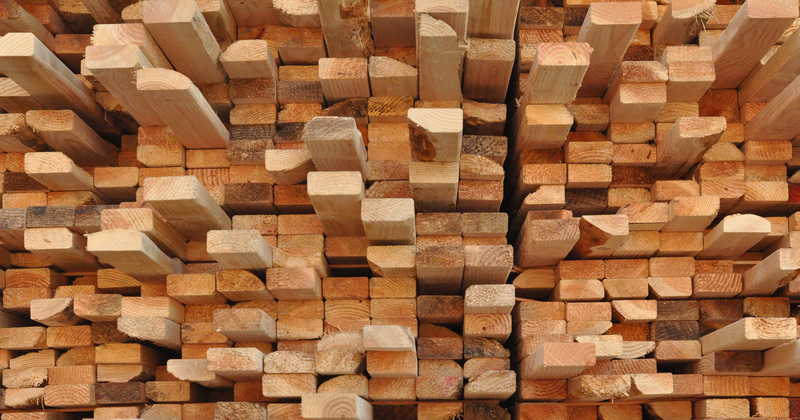 Standard or custom, softwood or hardwood, even plywood – we will make the pallet that meets your needs. Shadybrook Lumber Products produces the right product at the right price, because our customers are our priority. Tell us what you need and we will show you that we are the right pallet manufacturer for you. Located strategically in North Plains, Shadybrook Lumber Products is a family owned business, supplying new wooden pallets and cut-stock for over 50 years. We pride ourselves on timely service to a variety of agricultural and industrial customers throughout the West.